The popular high tea buffet at Marriott Cafe, Singapore Marriott Tang Plaza Hotel has up a notch with the introduction of the king of fruits among the spread. 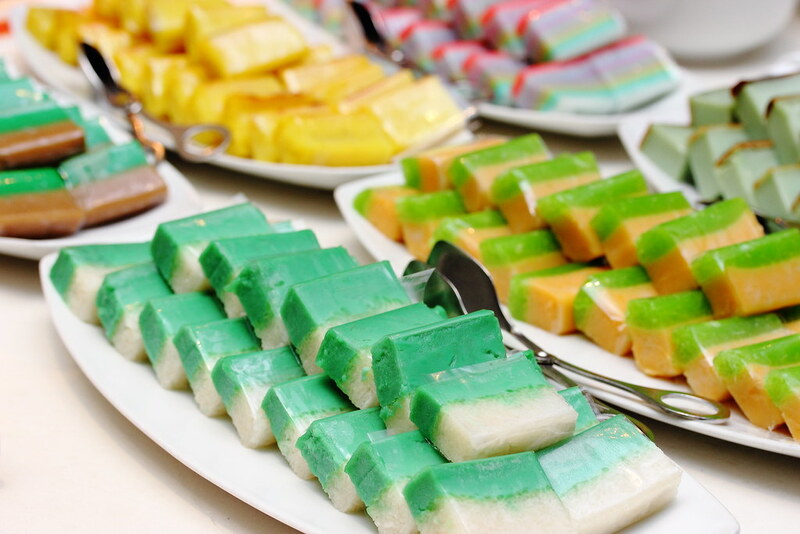 The Love for Durians High Tea Buffet will be available at Marriott Cafe from 1 June to 31 July 2016. 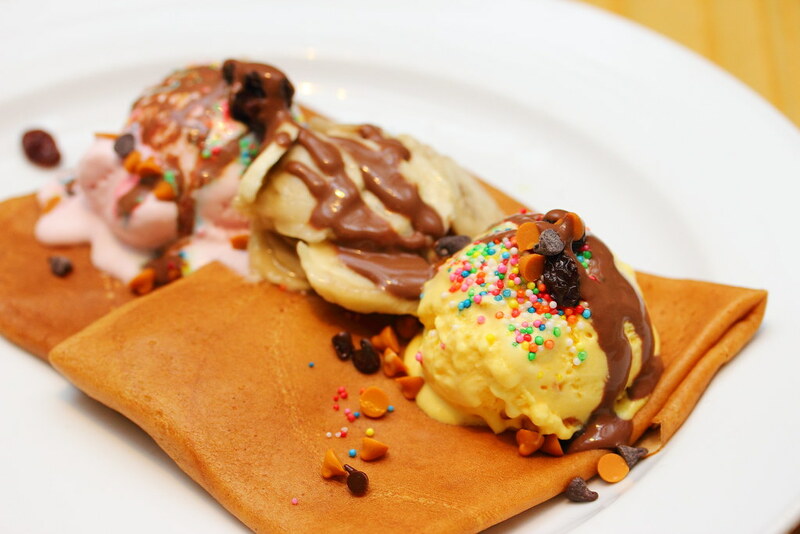 The excellent spread at Marriott Cafe's high tea buffet includes a plethora of Singapore's classics and international fare. I can understand why it is so popular after experiencing the spread of local delights myself, which will satisfy both the local and foreigners' palate. 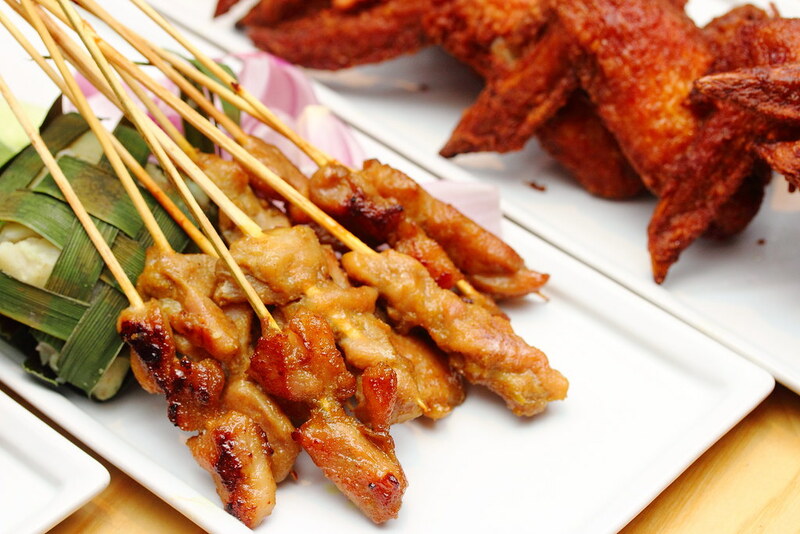 While the Satay may lacked the charcoal charred aroma, it was still quite delicious and tender accompanied with the nutty peanut sauce dip. I was rather surprise to find the local Fried Carrot Cake being offered among the high tea buffet spread. 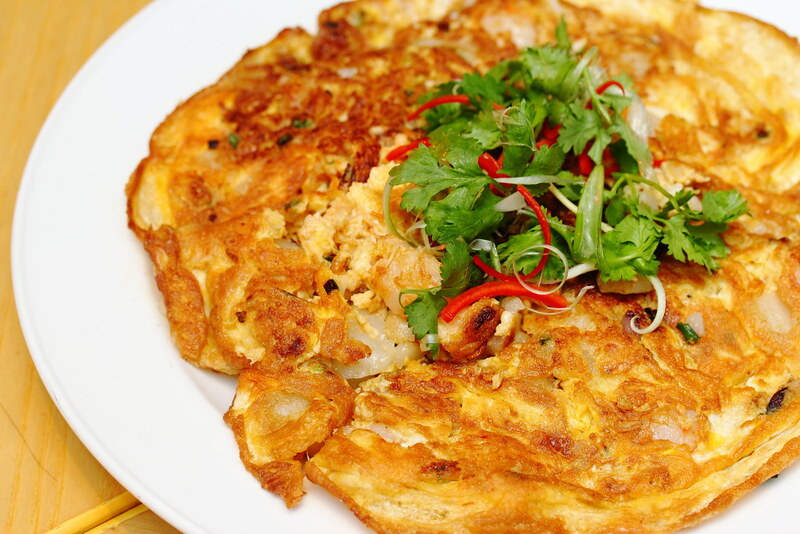 The generous amount of eggs coated around the soft radish cake, made this dish extremely enjoyable. I have been to buffet that offers Nasi Lemak which only comes with the coconut rice, chilli and ikan bilis. 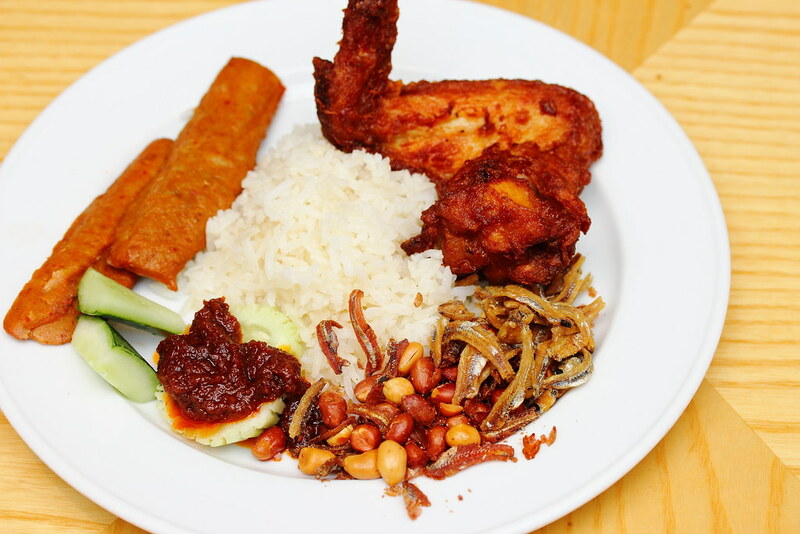 At Marriott Cafe, you get even more for a full set meal with the chicken wings and otah. 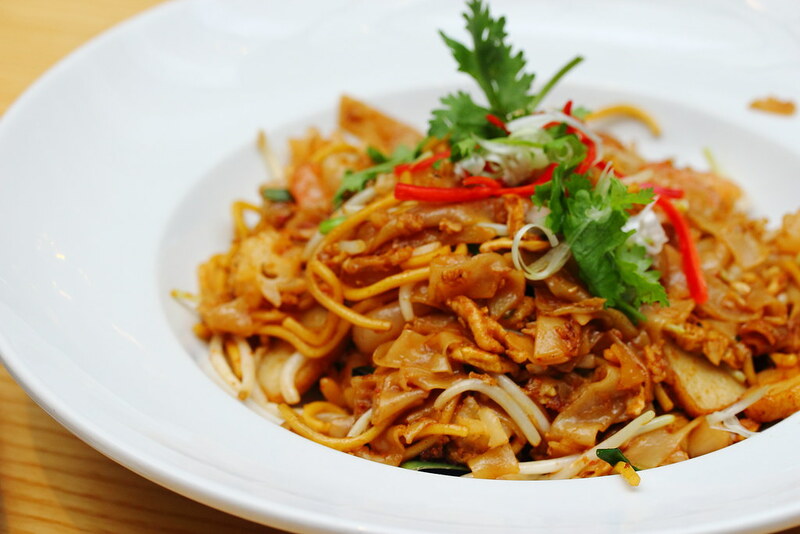 From the stir fried noodle dishes, we have the local Char Kway Teow and Hokkien Mee. Unfortunately, the execution did not quite meet the hawker standard that I am used to. 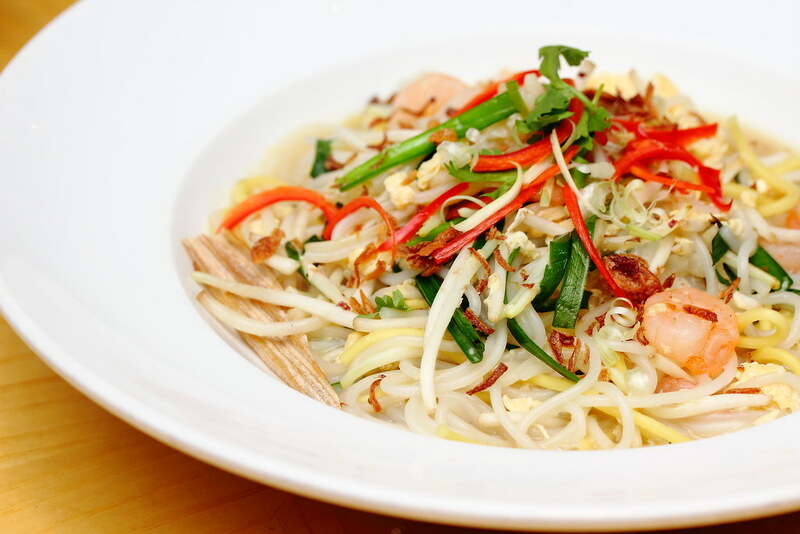 It still need some work to bring out the authentic taste of a good plate of char kway teow and hokkien mee. The other noodle dishes, Prawn Mee and Laksa fares much better compared to the stir fried noodle dishes. 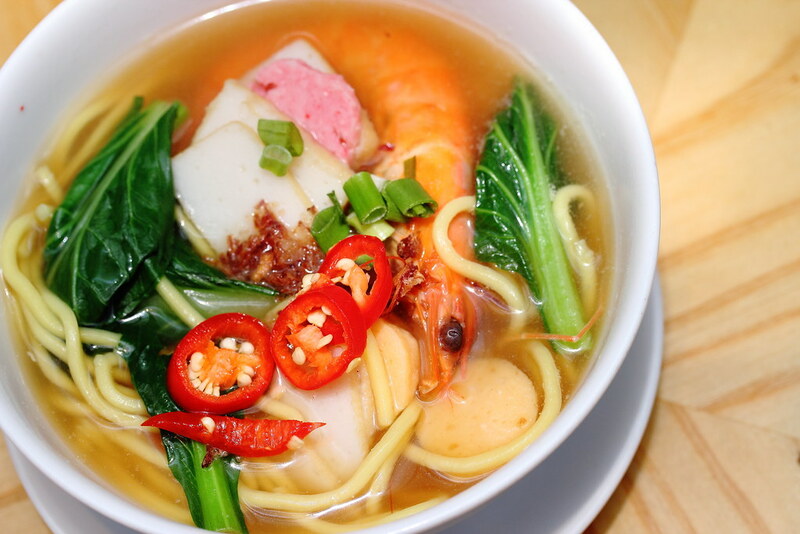 The prawn mee still has room for improvement as the broth lacked the robustness and depth of a good soup base. 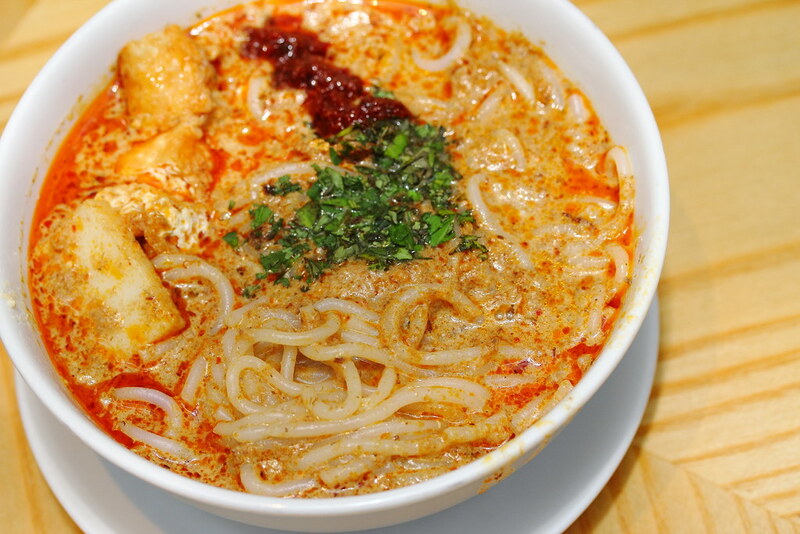 If you can take spicy, then I would recommend the laksa. The thick and creamy laksa broth is so good that I drunk up the last drop of it. 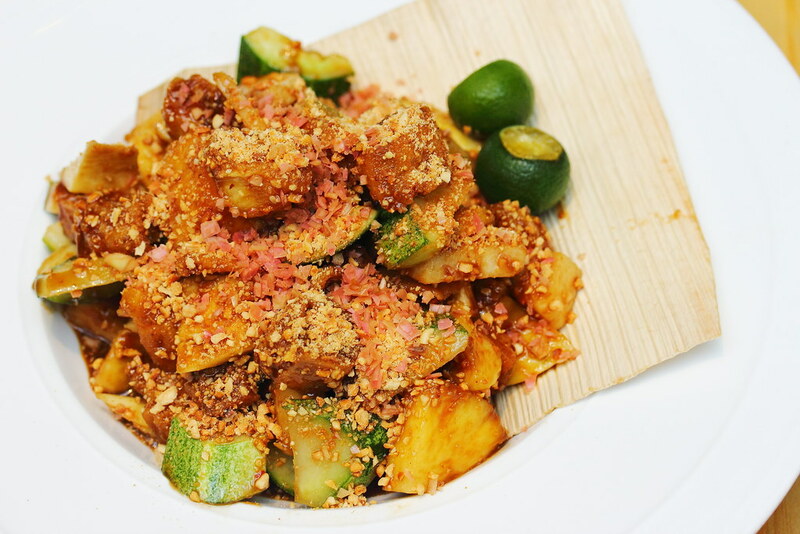 Comes with crunchy fruit and crispy youtiao, the Rojak tossed in a savory shrimp paste has a zesty kick to it, rounded off with nutty peanut. A delightful dish to whet up the appetite. 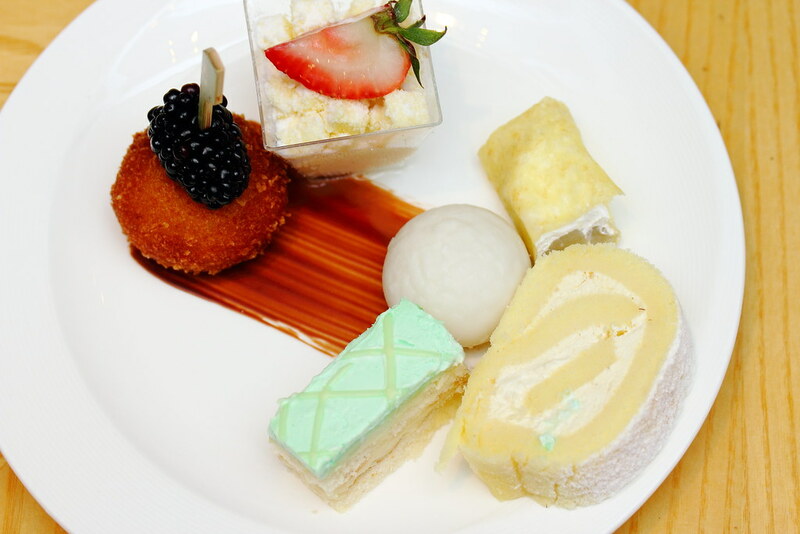 The highlight of the high tea has to be the spread of durian desserts to indulge in, Among the many, there are durian puff, durian mochi, durian strudel durian trifles, mini durian mousse in cup, durian swiss roll, , fried durian ball. A perfect ending to the high tea buffet on a high tea with the various durian goodies treats in different textures, styles and taste.